The Beach House Barbados is located on a spectacular white sandy beach in historic Holetown. This popular west coast bar and restaurant has a daytime menu that serves delightful local and Caribbean cuisine. The restaurant evening menu features a delightful blend of local and Mediterranean flavours under a romantic candlelight atmosphere. 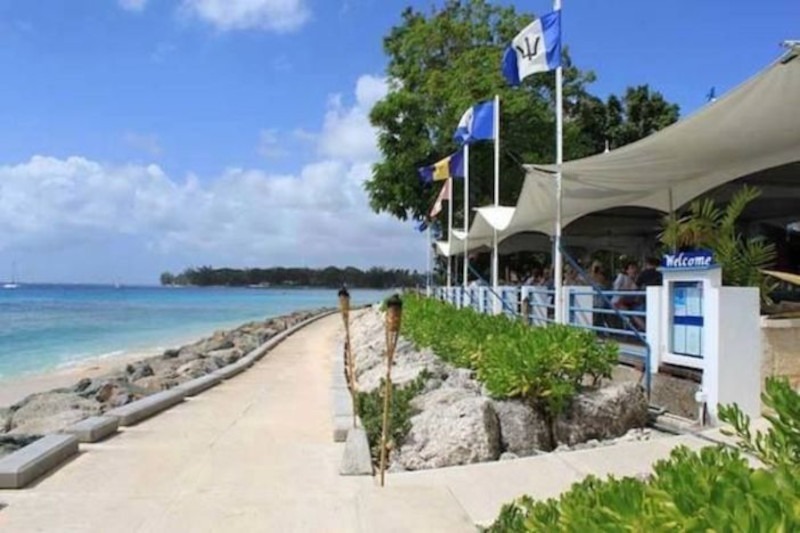 The Beach House Bar and Restaurant is located in on a breathtaking beach in Holetown on the beautiful West Coast of Barbados. This wonderful restaurant and bar, specialise in Barbadian, Seafood and Caribbean cuisine served from its wonderful outdoor setting by the sea. The relaxed tropical setting is further enhanced by a romantic candlelight atmosphere that creates the perfect dining experience.